Direct deposit. 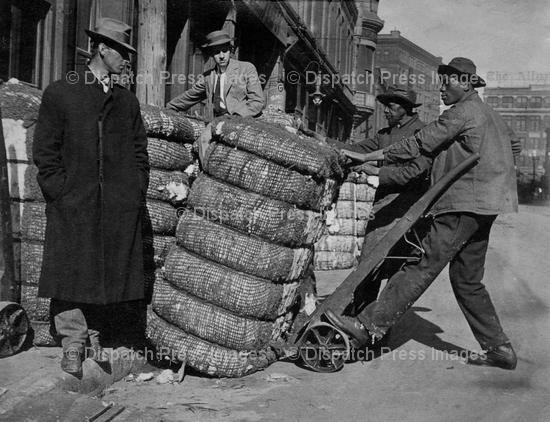 Workers unloading paper money for the bank printed specifically for them. Date is approximate; true date unknown.